McLaren, a company who dabble in the art of confusing people with the model name of their cars. So, for their new edition, I shall try and explain this the best I can. 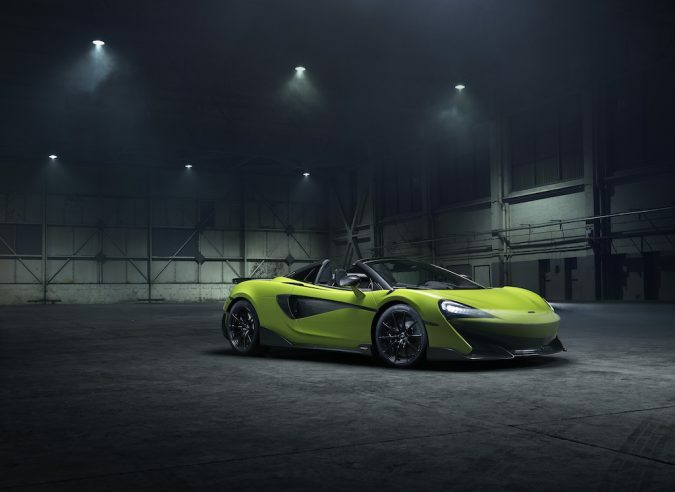 The new and beautiful 600LT spider, a roofless version of last years 600LT, which in turn was kind of like the love child of a 570s and 720s, creating a car that sits between McLaren’s sports series and super series. 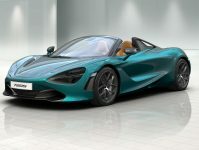 The 600LT spider is McLaren’s 3rd model under their £1.2bn Track25 business plan, and for those who don’t know, this is McLarens scheme to release 18 new models or derivatives by 2025 costing them no more than £1.2bn. 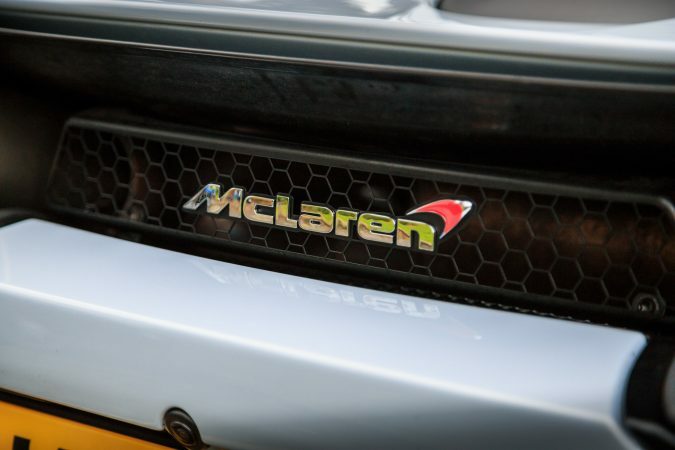 The 600LT is also the 5th car in the McLaren arsenal to hold the Longtail (LT) name. Prestigious names and business plans are good, but all most consumers really want to know when buying a £201,500 supercar, is how fast will I be and how cool will I look when being pulled over? Well the answer is very, for both. 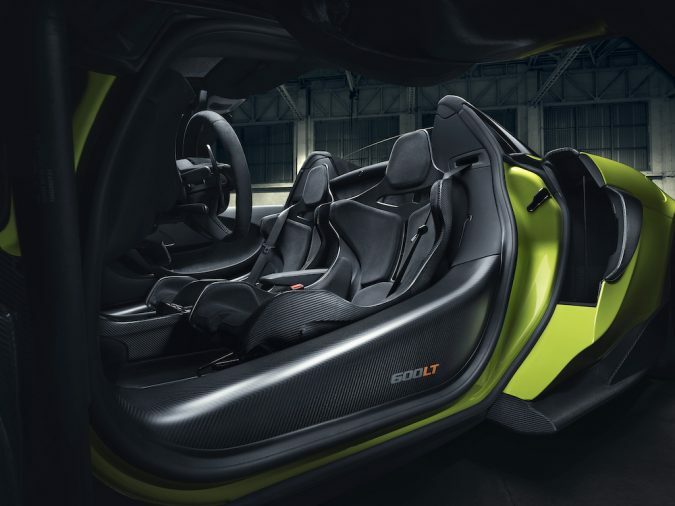 Now, the 600LT Coupe was blisteringly fast, receiving a slight haircut to make the Spider will have dampened the aerodynamics slightly, but it really hasn’t sacrificed much performance. The same 3.8 Litre twin-turbocharged V8 is back again, as used in so many McLaren models. This time producing 591bhp and 620Nm of torque. Pairing those stats with a weight of 1,240kg, a power to weight ratio of 456bhp/tonne is expelled by the freshly trimmed Spider. With all this power comes the speed you expect. 0-62mph is done in 2.9 seconds, identical to the Coupe. However, the 0-124mph is done in 8.4 seconds, 0.2 seconds slower than the Coupe, basically unnoticeable. The Spider will still max out at 201mph, a speed that you probably wouldn’t want to drive roof down if you’re wearing a wig. The pretty face of a McLaren never disappoints, adding this to my soft spot for Spider car variants, this is truly one of the best-looking supercars out there. 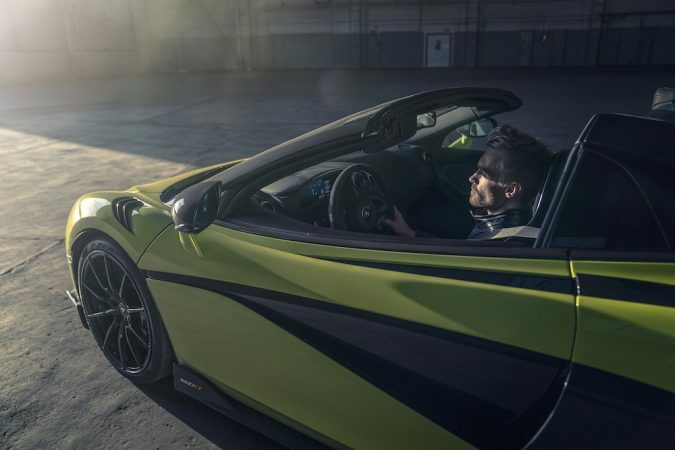 The unique top-exit exhausts of the 600LT are fantastic, all noise exiting behind the inhabitant’s head, adding even more of a reason to do some downshifting. As for the rest of the exterior, I think streamlined is the best word for it. You can almost see exactly where and how the air would flow in and around the body, applying enough downforce to leave a mark. The interior doesn’t disappoint either. 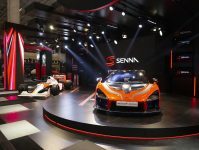 Although the lightweight carbon fibre racing seats look as if they may be a little uncomfortable, they would certainly keep you stuck in place. 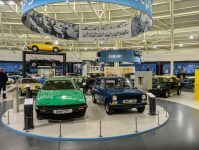 An elegant Alcantara dash presents itself in front of both the driver and passenger, possessing a small screen in the centre and another larger one behind the wheel, showing speed, drive mode and various other statistics. Overall, this is a supercar that has the fun factor and the looks down to a tee, its everything a supercar should be and more. 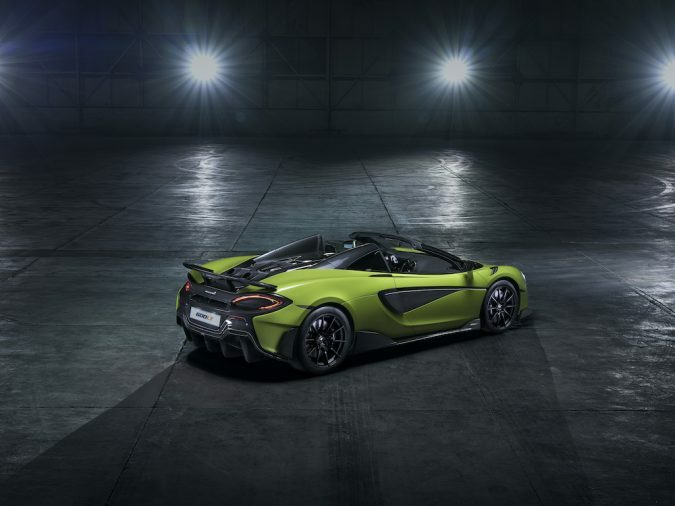 However, at over £200,000 the 600LT spider will be a bedroom wall poster in reality, with lucky few having the cash to splash on such a wonderful machine.